How to install DNS on Windows Server 2012 ? 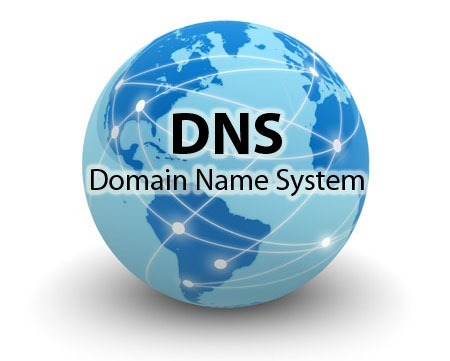 Domain Name System (DNS) is one of the fundamentals of every network specially on the Internet. It translates computers and domain names into IP addresses and vice versa. First of all, know the changes of DNS in Windows Server 2012 on TechNet page by the name of “What’s New in DNS”, and if you have not installed it during the Active Directory installation, follow me to install it on Windows Server 2012. In future posts, I’ll explain how to manage DNS. One Response to How to install DNS on Windows Server 2012 ?